Necromancers are the life of the party, especially when all the other guests are undead! 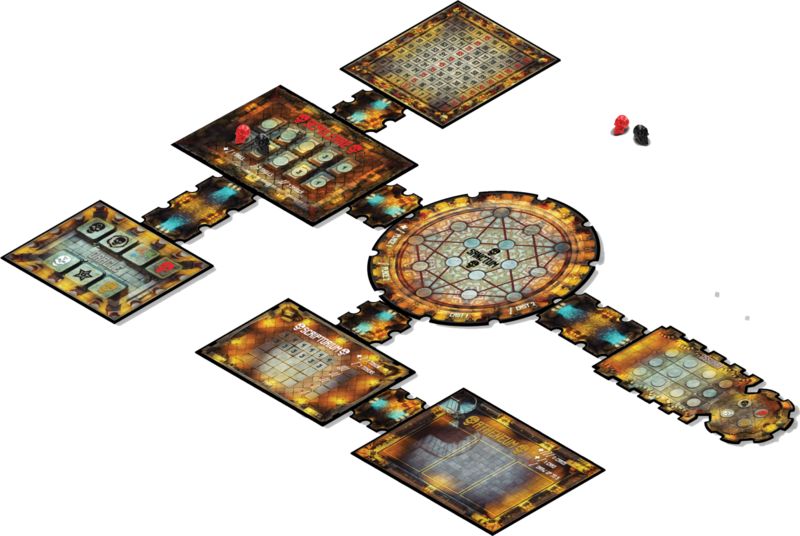 Pandasaurus has announced their next title from Daniel Newman and Jonathan Gilmour, called Dead Man’s Cabal. 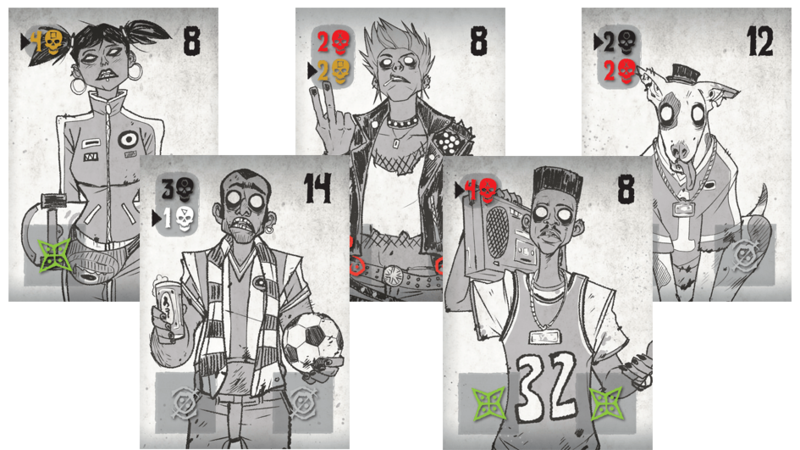 The game is a mid-weight strategy game where 2-4 players will compete to raise undead guests for their party. You’ll use a unique action selection mechanism that allows players to choose a private action and a group action; making sure they’ll need to balance their decisions wisely. As you play, you collect bodies, crystal skulls (no relation to that terrible film), and runes which will help you summon the dead. Jess: I abosultely love this theme and can’t wait to see how it plays! 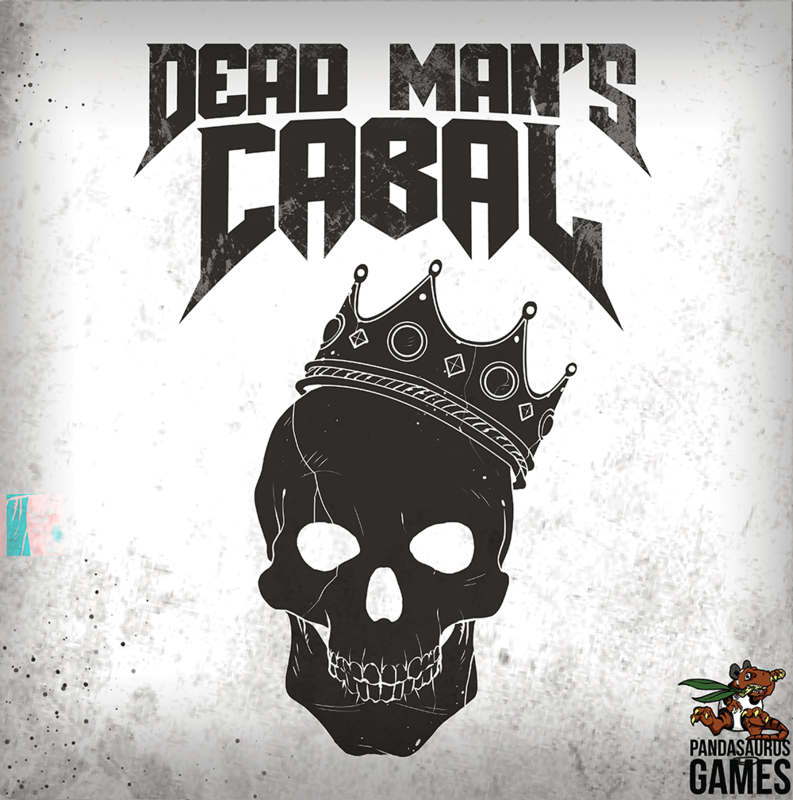 You can check out Dead Man’s Cabal when it hits stores in June 2019 for a MSRP of $49.95.